Sometimes the last thing you’re looking for is the one thing you need. Since her divorce, Kenna James has been all work and no play. When she accepts an invitation to spend a week in a luxurious beach house with her daughter and her boyfriend, she expects a quiet seven days of sun and relaxation. What she’s not expecting is for devilishly handsome Nick Frost to be there too. She isn’t looking for a fling. She sure isn’t looking for a relationship. She likes her independence and isn’t ready to muddy the waters by adding a man into the mix in any capacity. Not even larger-than-life Nick. Just because Nick kissed her once (and blew her mind in the process) doesn’t mean she’s interested. Add in the fact that their kids are dating, and that makes Nick off limits. Doesn’t it? When Heisman trophy winner and former NFL quarterback Nick Frost realizes he’s got an extra houseguest, he’s thrilled. Kissing Kenna at a New Year’s Eve party while he was out with another woman? Not one of his finer moments. But it’s a moment he hasn’t been able to forget. Now that fate has landed Kenna in his lap, he’s determined to get a repeat. Too bad Kenna isn’t onboard. But if there’s one thing Nick loves, it’s a challenge. And the clock is ticking. He has one week to convince Kenna the kiss they shared wasn’t a mistake. Seven days to get her to utter three little words: Kiss me again. 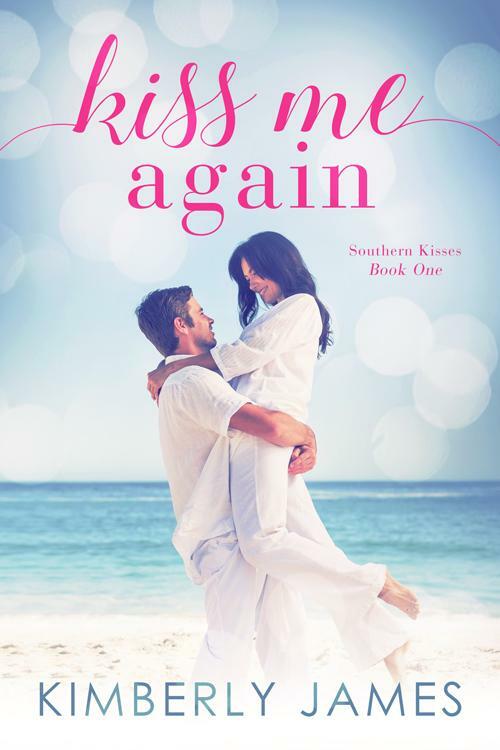 If you like sweet romance and a beach setting, then you’ll love Kiss Me Again, a standalone second chance love story.